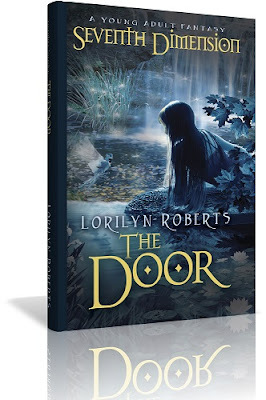 BOOKS BY LORILN ROBERTS VISIT LORILYN'S WEBSITE BY CLICKING ON THE LINK TO THE LEFT TO LEARN MORE ABOUT HER BOOKS. 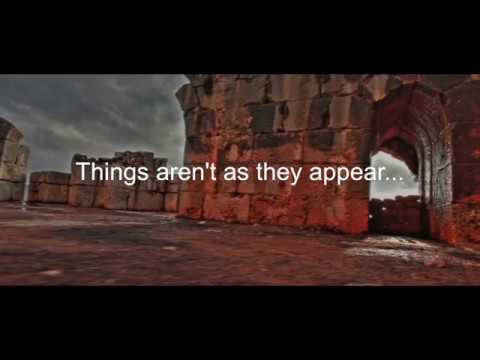 Seventh Dimension Inspirational - Am I Okay, God? My advice is to begin reading the Seventh Dimension Series with book one, The Door, or book two, The King. I feel so strongly about this, after a reader left a one-star review presenting misleading information about the plot (because he hadn't read the first four books and then said he didn't understand the five stars by previous reviewers), I've decided to raise the price of the last three books in the series to $5.99 and remove all the books in the Seventh Dimension Series from KDP Select and Kindle Unlimited so they no longer can be read for free. No one that I know would spend $5.99 on a book if he or she hadn’t read the previous books in the series. I have given away close to sixteen thousand books this last year, but what I’ve discovered is people will read a free book without any knowledge presented in the previous books in the series and then write a review that is inaccurate and negative. I realized after a reviewer posted a one-star review, that those who haven’t read the previous books are not invested in the Seventh Dimension Series and therefore have no desire to buy the previous books. And they also have no problem trashing a free book and misleading readers because they don’t know the backstory presented in the previous books. Main character nags her betrothed constantly. Has animal friends that she talks to, her own revelations of Revelation, and zips back and forth between dimensions as some sort of privileged emissary. Acts according to modern-day norms without anyone apparently noticing. In the first century, she and her betrothed would have been called out for being alone together. All these criticisms are unfounded. By book five, The Prescience, there is no reason to bog down the plot by addressing these topics because they have been dealt with at length in the previous four books. As a result of this one-star review, I’m no longer offering any of the books in the Seventh Dimension Series for free except for book one, The Door, which is perma-free. If you are a family and cost is an issue, email me at authorLorilynRoberts@gmail.com and I will gladly provide a free book for you/or your child. I write for an audience of one, my Lord and Savior Jesus Christ. My goal is to please Him in everything I write and reach as many readers as I can with HIS TRUTH. The last free offering will be for The City, book four, because it was selected by Robin Reads to be featured on Sunday, October 7, 2018. The Seventh Dimension Series at last count has won thirty-five awards. To win that many awards is not easy and speaks to the hours of painstaking research I put into each book, the great care I spend developing the plot, the numerous rewrites I do self-editing, and the excellent work my editors do in making suggestions and corrections. However, in a sixty-five thousand word book, it’s very hard not to have errors in the first print run. 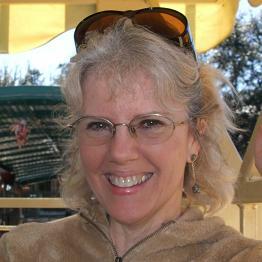 If you find a grammatical mistake, please email me at authorLorilynRoberts@gmail.com. I will make the correction and provide you with a small gift to show my appreciation. I am currently working on book six, The Howling, and hope that it will be available soon. I think you are doing the right thing. I don't understand why anyone would read a book late in a series, if they haven't read the first books. Oh, that's right, people will read it if it's free, but still, people never fail to surprise me and disappoint me. All new subscribers will receive a link to download a free copy of my award-winning memoir "Children of Dreams." Read an Excerpt from "The Prescience"
Trump, Media, Globalization, Israel, Abortion, and Hitler - What Do They Tell Us?